The 2019 registration is now closed. A non-refundable $150.00 registration fee is required at Stage two of the process. You will need to create a new username from previous years. In May 1997 the Police Unity Tour was organized, by Officer Patrick P. Montuore of the Florham Park Police Department, with the hope of bringing public awareness of Police Officers who have died in the line of duty and to honor their sacrifices. We started with 18 riders on a four day fund-raising bicycle ride from Florham Park, NJ to the National Law Enforcement Officers Memorial in Washington, DC. which raised $18,000.00. This last May we had nearly 2500 members nationwide who made the trip, and we are proud to announce that we were able to donate over $2,700,000.00 to the National Law Enforcement Officers Memorial Fund, bringing our total donations to nearly 26 Million Dollars. 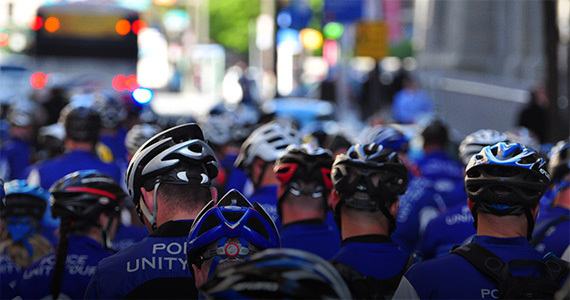 The Police Unity Tour is the largest fundraiser for the National Law Enforcement Officers Memorial. 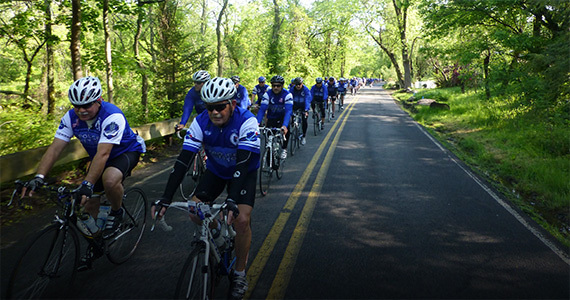 May of 2019 will mark the Police Unity Tour’s 23rd year anniversary in which eighteen (18) legacy riders founded the Police Unity Tour, leaving from Florham Park, New Jersey. Their vision sparked one of the National Law Enforcement Officers Memorial’s leading events for raising awareness of police officers who have paid the ultimate sacrifice… those who have been killed in the line of duty. Moving forward this year with “police lives matter” our continued commitment and our motto, “ WE RIDE FOR THOSE WHO DIED” we thank you all that participated in and support this years Police Unity Tour. 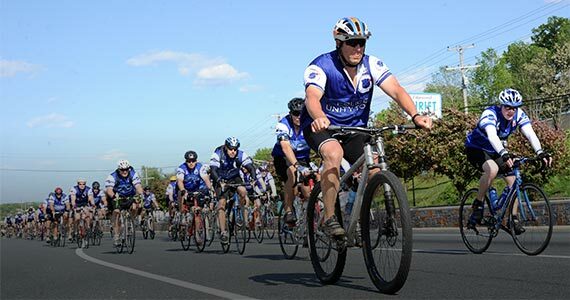 The primary purpose of the Police Unity Tour is to raise awareness of the Police Officers who have died in the line of duty. The secondary purpose is to raise funds for the National Law Enforcement Officer’s Memorial.